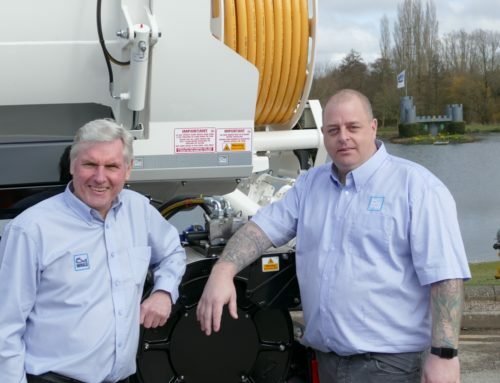 Whale Tankers has supplied eight specialist tankers to Network Rail to help keep trackside drainage systems clear and minimise the risk of flooding on Britain’s railways during heavy rain. The contract was awarded following an extended tender process in collaboration with European rail industry consultants Hilton Rail Consulting. 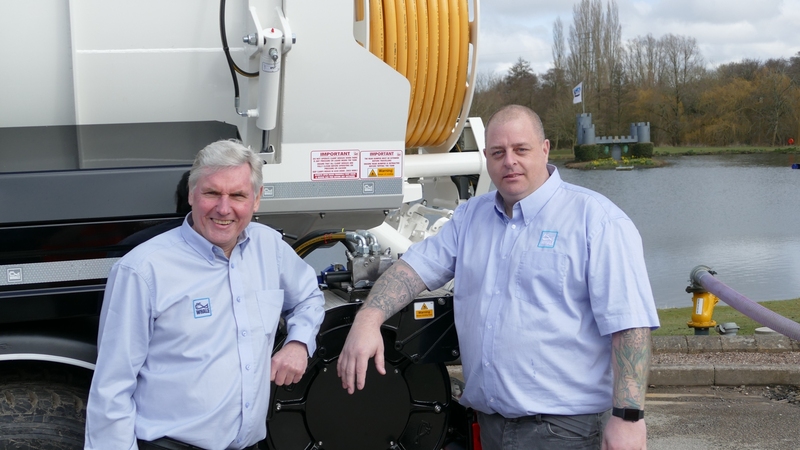 This is the first time Whale has worked with Network Rail to design and develop bespoke tanker equipment for this specialist application. A total of eight vehicles are being strategically deployed on railways throughout England, Wales and Scotland, including two on the London – Preston line and the West Coast mainline London – Glasgow, where three will be used. The specially built tankers sit on chassis which feature a rolling stock wheel arrangement, so that the vehicles can easily travel up and down the track to the locations where they are needed. Each will be used to keep ‘catch pits’ or trackside drains situated on the railway track clear of any blockages. The catch pits work in the same way as drains on a highway to ensure large amounts of rainwater can run away quickly and avoid any flooding above the rail head occurring, so they need to be kept clear of blockages caused by leaves and other waste matter. 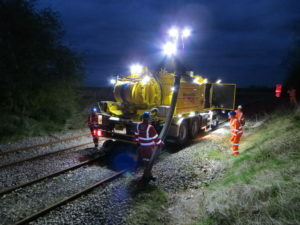 Three months of vehicle testing has taken place at Network Rail’s test track facilities in the UK and prior to this in Germany to ensure each tanker not only complies with all legislative and safety requirements, but are fully able to meet all operational parameters as stipulated by Network Rail. 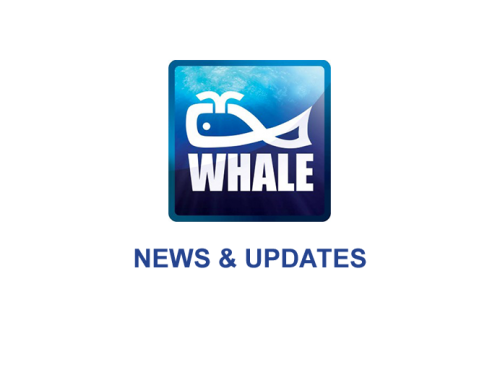 In addition, Whale is supplying a full maintenance and service contact to Network Rail as well as accredited training for staff who will be responsible for operating the vehicles and equipment on a daily basis. In line with this, a whole data logging system database has been developed to support the ongoing service and maintenance of the vehicles which enables the import, filtering and export of the data produced. This data is then used to ascertain the current operational status of the vehicle and in turn enable planning for any maintenance requirements.